Little ones will love learning about numbers and counting with this bright, colorful book. The rhythmic text, paired with whimsical illustrations, makes counting from 1 to 5 easy and fun. 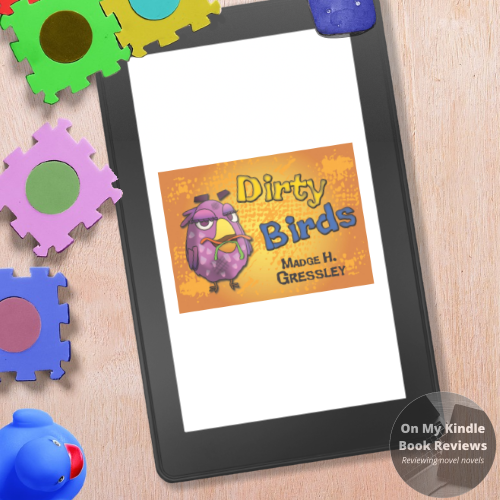 Both toddlers and preschoolers are sure to enjoy "Dirty Birds" as part of their story-time routine. Source: I read this book on Kindle Unlimited and opted to share a review. 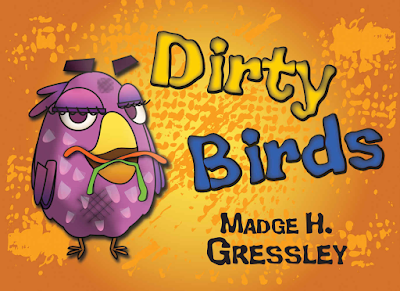 Dirty Birds is a great introduction to counting and math for young children! 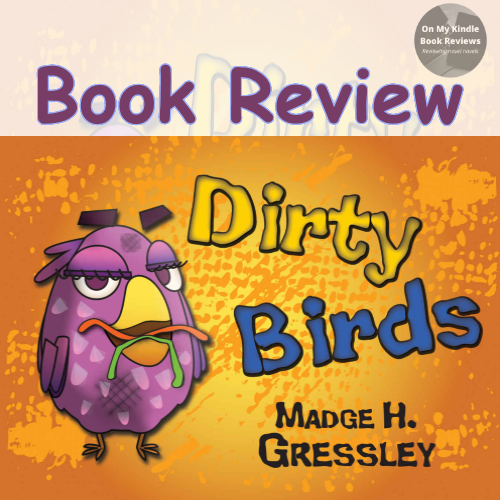 The illustrations are adorable and reflect physical and personality attributes that are unique to each of the birds. The phrasing has a sing-song quality to help children remember their numbers. 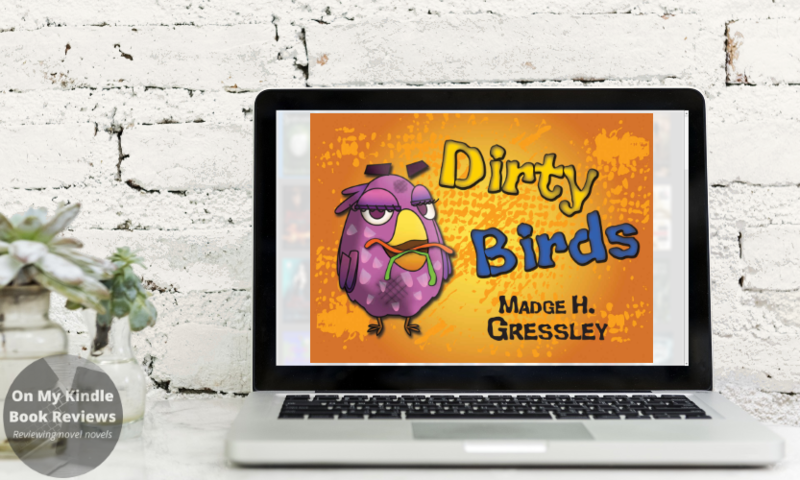 What I found most intriguing about the book is how Gressley incorporated subtraction and included the arithmetic operation for subtraction to show kiddos what it will look like in workbooks or worksheets. I thought it was a nice touch that is often overlooked in early childhood books. 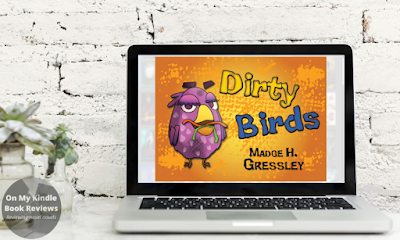 Dirty Birds is a great addition to a family library and totally appropriate for toddlers and kiddos up to age six. If you feel inclined to donate items to your local Head Start program, donate a couple of these books because they'll be appreciated. Madge Gressley lives in Missouri with her granddaughter and two dogs. She started her writing career in 2013 when she traded her brushes, paints, and canvases for pen and paper but, in this case--computer and keyboard. She works from home and squeezes writing in between jobs for her graphic design business and letting the dogs in and out--a full-time job in itself.